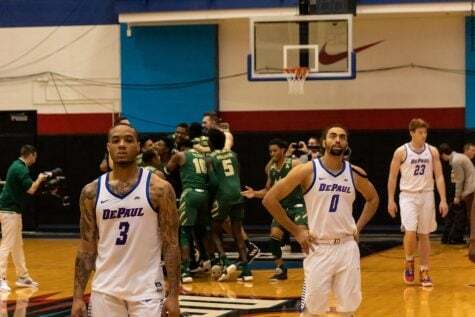 In the middle of a four-game win streak, DePaul men’s basketball is stressing patience. And from that patience, point guard Billy Garrett Jr. is benefiting. 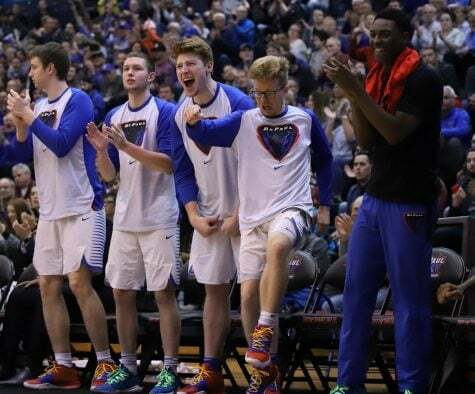 Garrett, a junior, has seen a sharp increase in productivity in the last four games and is a large reason why the Blue Demons have won four games in a row. During the winning streak, Garrett is averaging 17.5 points and 4.5 steals per game. He’s also shooting 53 percent from the field in that span. This season Garrett is also averaging a career-high 15.6 points per game on 43 percent shooting. But more so, Garrett is picking his spots and getting to the rim at a more effective rate. In the first four games of the season, Garrett was shooting just 31 percent from the field. 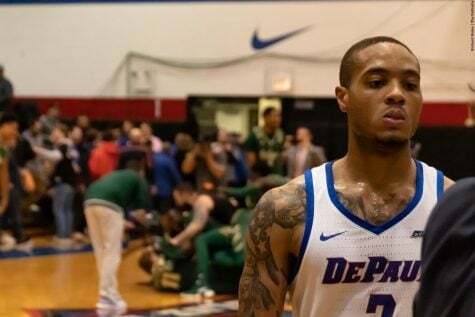 DePaul head coach Dave Leitao said Garrett understands what he’s asked of more and understands the offense better. “He’s more multidimensional,” Leitao said. “He knows when to pass or when to take over. 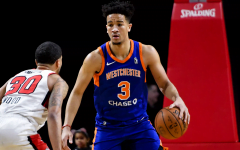 It’s a tough position to be in when you’re one of the best, if not the best, player on the team and then you play the point guard position, which is a facilitator position. 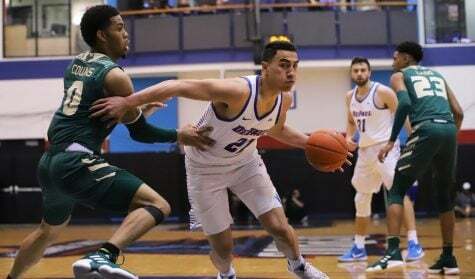 “It’s ‘when do I make my four teammates better or when do I make the team better by taking it upon myself to make a play?’ That’s a hard one and I think he’s getting better at it,” Leitao said. Leitao said that the Blue Demons, in general, are moving the ball better, which leads to higher percentage shots. 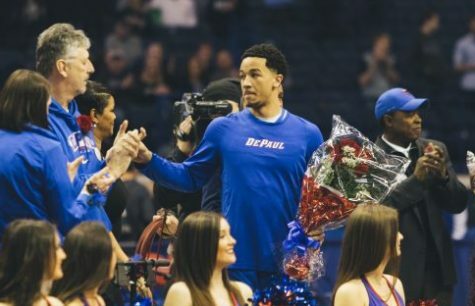 DePaul is shooting 47 percent this season, but like Garrett, that number has risen over the course of the season. Leitao also mentioned that the Blue Demons are driving to the paint more and getting to the line more. Free throws are an area that Garrett has always excelled at, making 83.5 percent of his free throws so far. He has taken 55 attempts so far this season and has only missed seven of them, good for 87 percent. 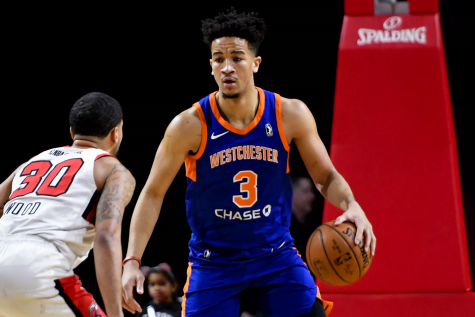 Being stronger has helped Garrett withstand the physicality that happens when driving to the paint and getting to the line. In the offseason, Garrett gained 10 pounds of muscle, bulking up from 205 pounds to 215. As a result, Garrett said he’s used his added weight to help with the grind of the season. Garrett said this stretch has helped his confidence as well. 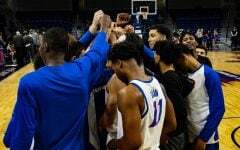 While DePaul have seen an uptick in its offensive production, Leitao said his team will be tested when they face Arkansas-Little Rock. Little Rock is a perfect 7-0 this season and has the No. 1 scoring defense in the nation. The Trojans only allow a college basketball-best 54.6 points per game. 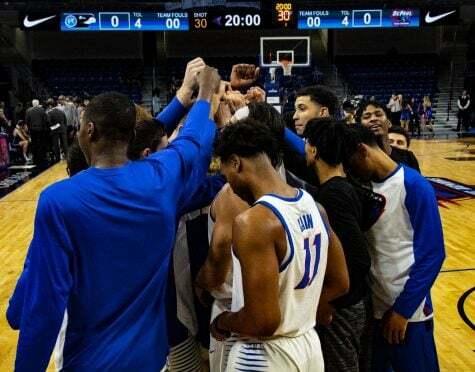 The two teams meet Saturday at 9 p.m. at McGrath-Phillips Arena. “They are very impressive on film,” Leitao said. “It’s not surprising they are 7-0 because while everyone else is trying to figure them out, they already know who they are. 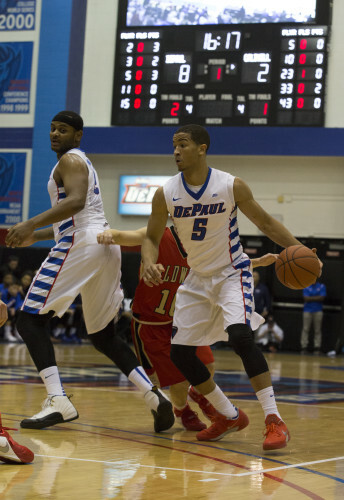 For the Blue Demons not to get frustrated, Leitao said the Blue Demons have to be patient. 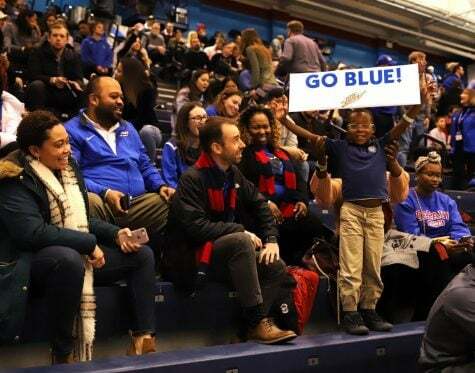 He said the Blue Demons have to move the basketball around and move bodies, similarly to how DePaul has had success during the last four games. For the last four games, Leitao has stuck with the starting lineup that has given him the most success. 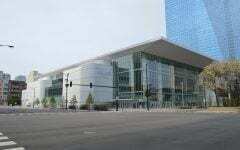 But it differs from what he perhaps envisioned to begin the season. Leitao has started Garrett, Simpson, Eli Cain, Myke Henry and Rashaun Stimage. Simpson, a senior, has provided a great sense of energy to start the game. 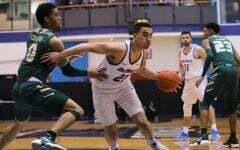 He’s started Simpson over freshman guard Ertan Gazi and junior forward Tommy Hamilton. 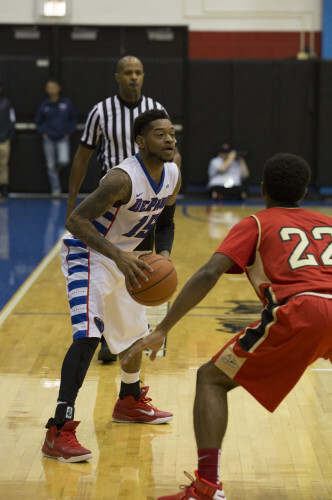 Simpson is scoring 8.4 points per game and an even more valuable 52 percent from beyond the arc. Simpson is often getting wide open looks and converting them. Simpson shot 34 percent from three-point range last year. With Simpson starting, Leitao said bringing Hamilton off the bench provides an offensive spark along with being a valuable rebounder. He said Hamilton gives the Blue Demons “an added dimension” off the bench. 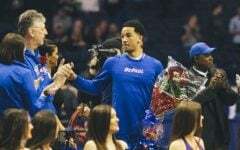 Hamilton, one of DePaul’s key players, is a forward who admitted he had starter-expectations, but is still averaging a career-high 27 minutes per game. He’s made the most of those, producing highs in points (11.1) and rebounding (7.6).